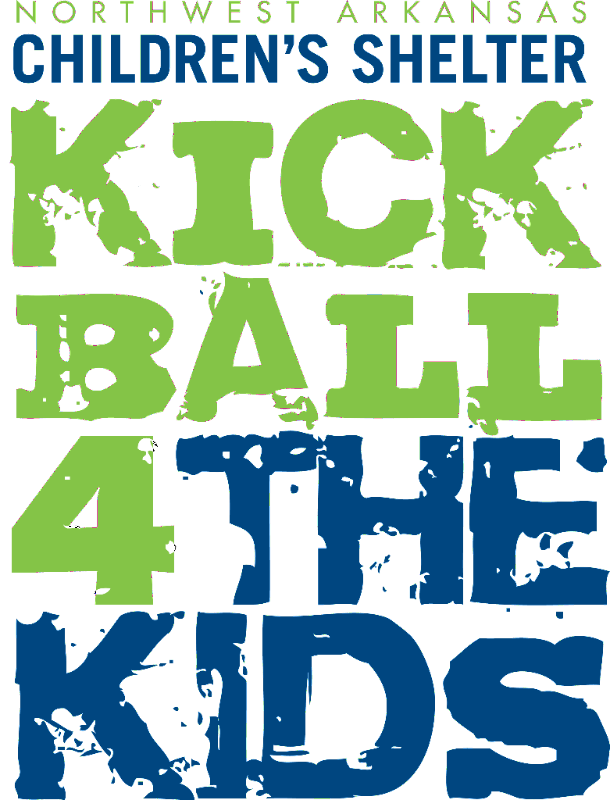 Enjoy a day of competitive camaraderie, lunch, prizes and more to benefit abused and neglected kids. Teams focus on competition, community and cause. Visit www.nwacs.org for details.